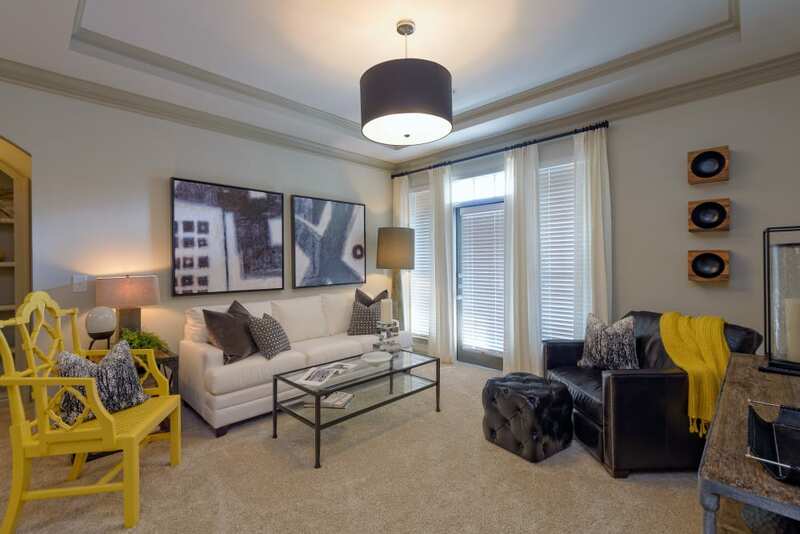 Welcoming, spacious, and chic apartments are waiting for you at Provenza at Old Peachtree. 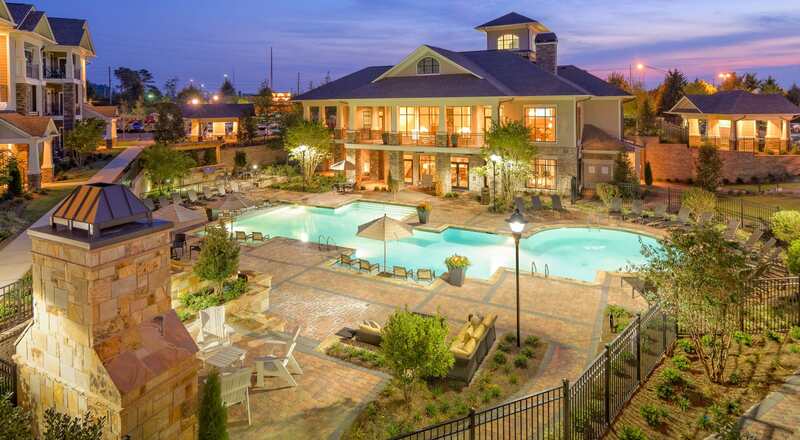 Our one, two, and three bedroom apartments are the peak of luxury living located in the heart of Suwanee, Georgia. 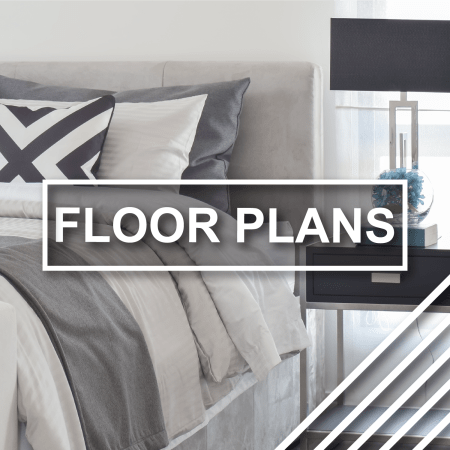 Inside your home, you’ll find high-end finishes like granite countertops, wood plank style flooring, and a gourmet kitchen complete with glass stove top. 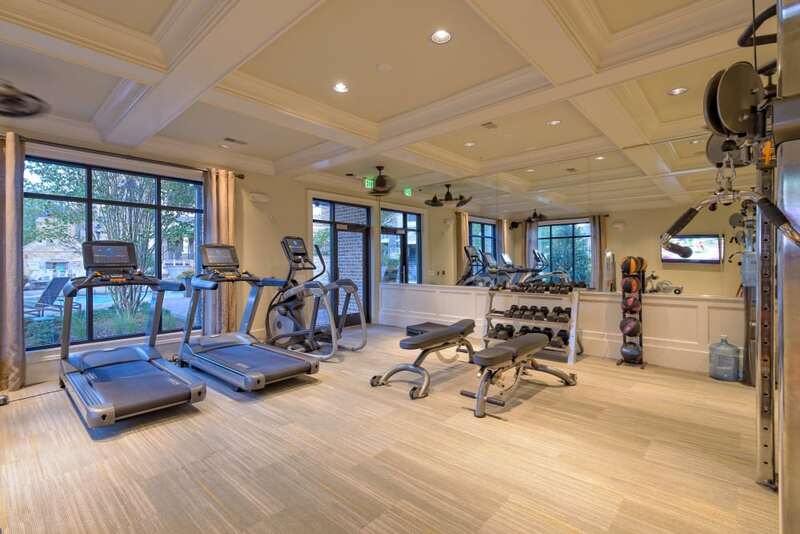 Just steps outside your door, there’s a list of game-changing amenities like a fitness center perfect for your morning workout and a clubhouse complete with a business center. 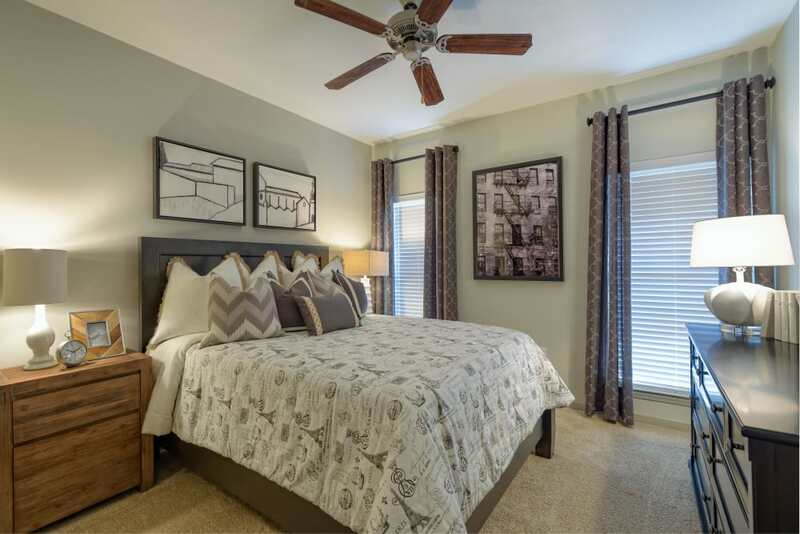 Upgrade your everyday when you make the move to Provenza at Old Peachtree. 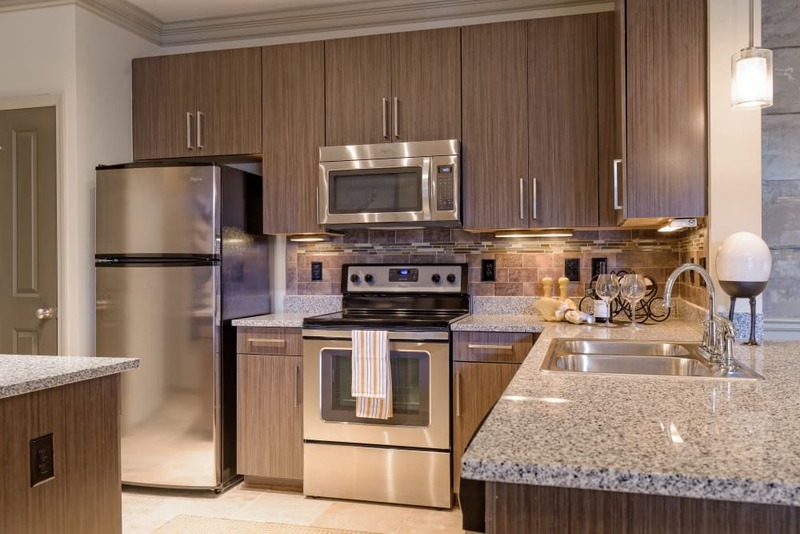 Head over to our photo gallery to get the full picture of what life is like at Provenza at Old Peachtree. From gorgeous apartments that look like they were pulled straight from your Pinterest board to amenities that pamper you and streamline your days, you’ll find it all at Provenza at Old Peachtree. 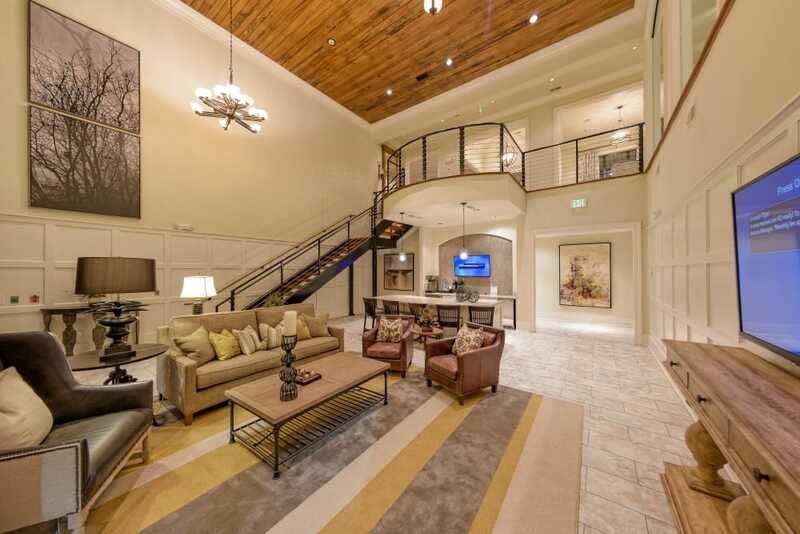 Head to our Amenities page to see everything waiting for you at Provenza at Old Peachtree. There’s so much more waiting for you inside every Provenza at Old Peachtree home. 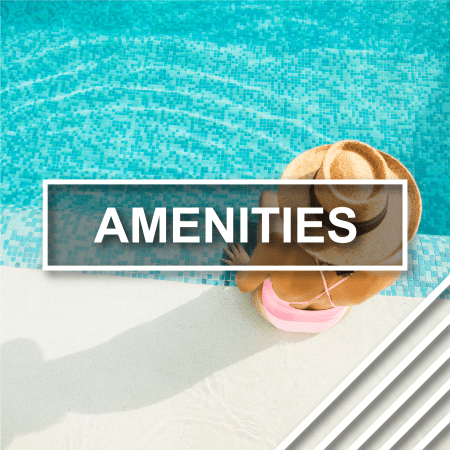 See the complete list on our Amenities page. Living in Suwanee gives you the best of both worlds – easy access to Atlanta from the peace and quiet of Suwanee. 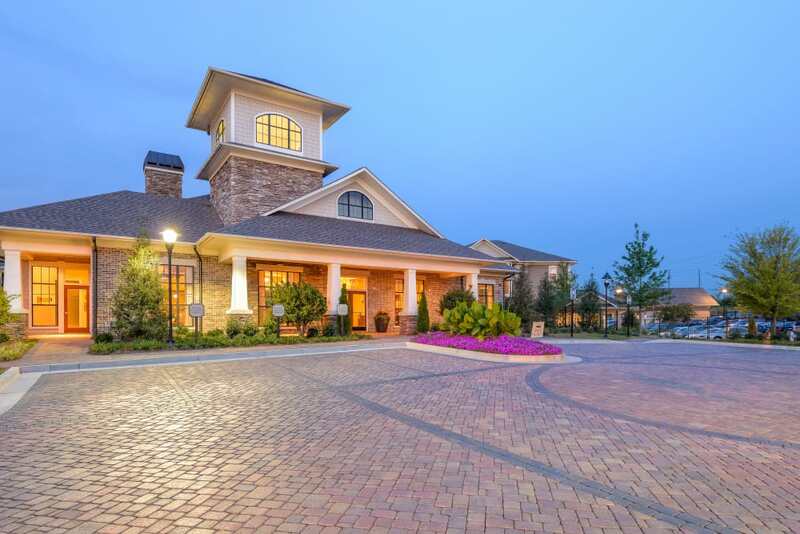 Enjoy quick access to major roadways like I-85 and love being surrounded by great outdoor areas, fantastic schools, and highly rated employers. 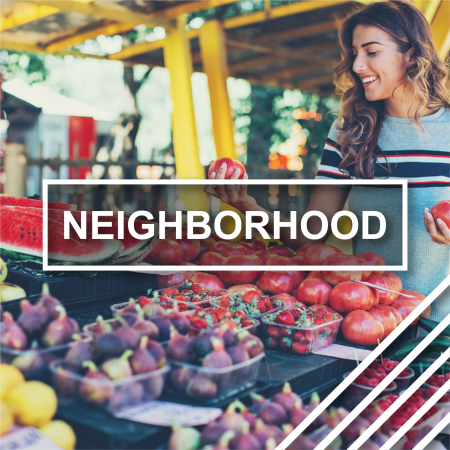 Get the whole Suwanee story by heading to our Neighborhood page.